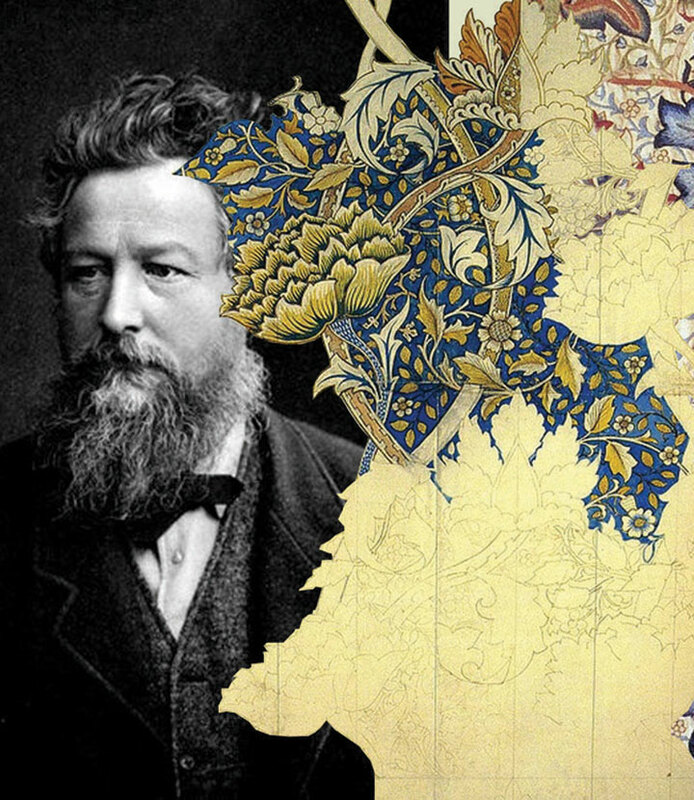 Between 1881 and 1896 William Morris and the artist Edward Burne-Jones had workshops in Wimbledon, where they advocated treating workers fairly. However, these early socialists were not the only ones who forged the radical history of Wimbledon. To discover more join Peter Walker on an informative tour of Wimbledon which sells out every year.